We Care About Your Trees! With proper maintenance pruning you can insure the trees on your property are healthy and beautiful for years to come! 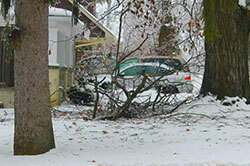 No matter what Mother Nature throws at your trees, we can help determine the best treatment and care! While we hope tree removal isn’t necessary, when it is we do it safe and dispose of the wood for you. 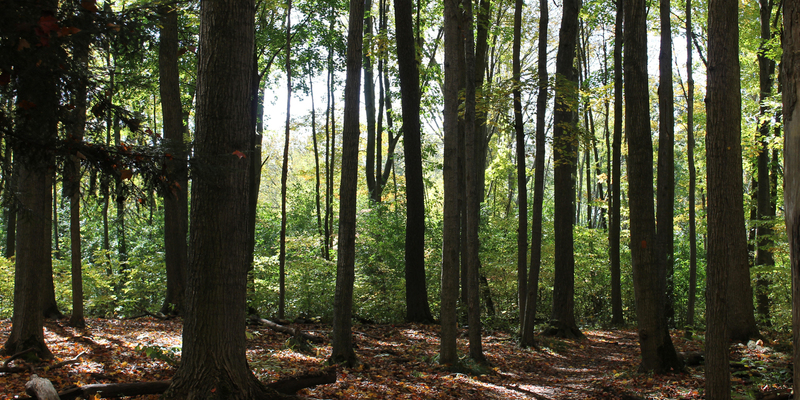 Baum Professional Tree Care is a full-service tree care company in Centre Wellington. We are a family-owned and operated business, established in 2009 by Phil and Serena Guenter. 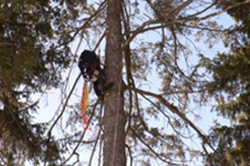 We specialize in tree climbing, storm damage clean-up, restorative pruning, and safe removals. 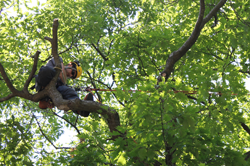 Our team of trained arborists is fully insured, certified, and WSIB protected, offering reliable service to our customers in Guelph, Fergus, Elora, and the surrounding communities. Specialize in tree care and maintenance. Over a decade of experience working in the urban forest. urban forestry for our clients, their trees and the surrounding community. Continuously upgrading our knowledge and skills to serve you better. Thanks for the awesome work you did. I was expecting a mess (yours is a difficult job) and you did the opposite. No headaches or hiccups whatsoever. It is truly nice to see professionalism in this day and age where most people do not care about work ethics. I will always recommend your company to all who will listen. I wanted to thank you and your crew so very much for trimming and removing trees for us. Having you come on the day arranged , being polite and efficient and cleaning up afterwards was appreciated. We could not have asked for more. You are very good at what you do! ~Janice J.